Formula1 constantly evolves, even during a race. McLaren uses complex simulation modeling to develop and test its race cars and strategies in a virtual environment, eliminating the need to build costly prototypes. 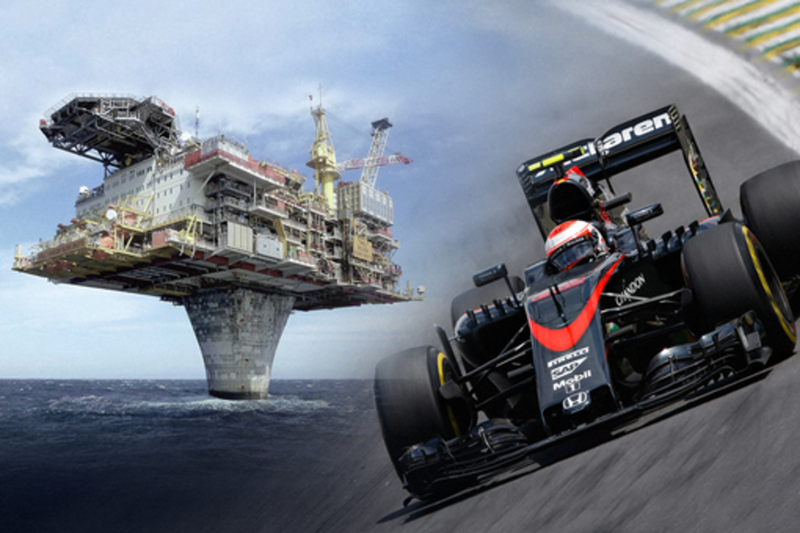 McLaren Applied Technologies is leveraging this expertise in predictive analytics, simulation and modeling to create dynamic environments for rapid innovation, accurate and safe testing and improvement of new products and processes. McLaren has already started to capitalise on artificial intelligence through the convergence of real-time data management, predictive analytics and simulation to deliver high performance in health, transport, energy and most recently financial sectors. Geoff McGrath trained as a mechanical engineer, initially working in aeronautical, civil, chemical, petroleum and mechanical engineering. Gaining experience in all aspects of the field, from conceptual engineering through to business development for start-up and blue-chip firms alike, he later switched focus to the world of telecoms, media and entertainment. He joined McLaren Applied Technologies (MAT) in 2009 and has brought more than 20 years’ experience to bear on the company’s innovative and dynamic approach to pursuing groundbreaking conceptual design, development and engineering. He is currently focused on developing and applying MAT’s specialist capabilities to a diverse range of subjects in the world of healthcare, pharmaceuticals, energy, transportation and consumer brands.